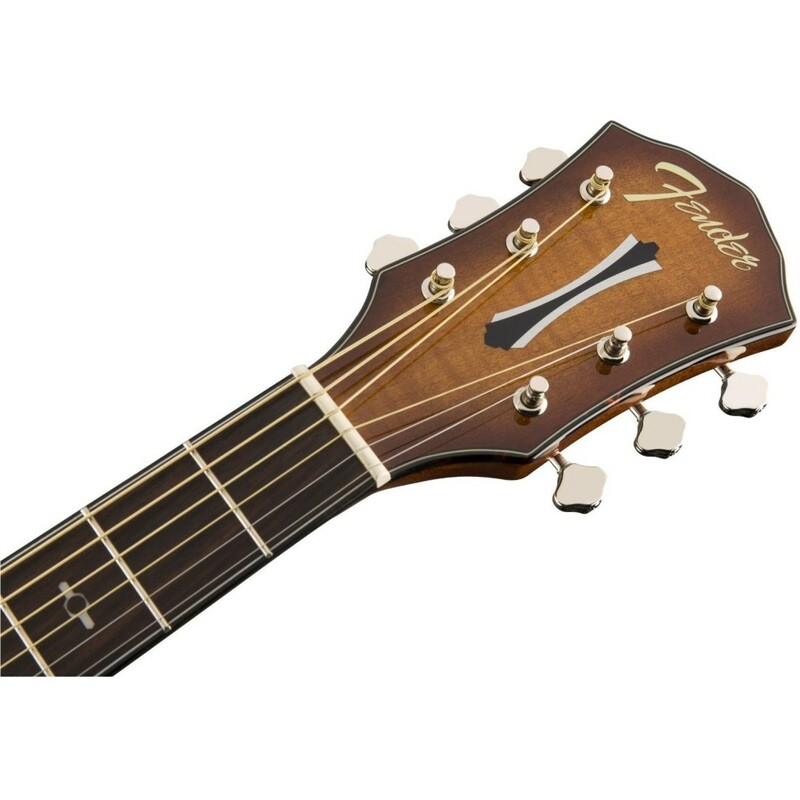 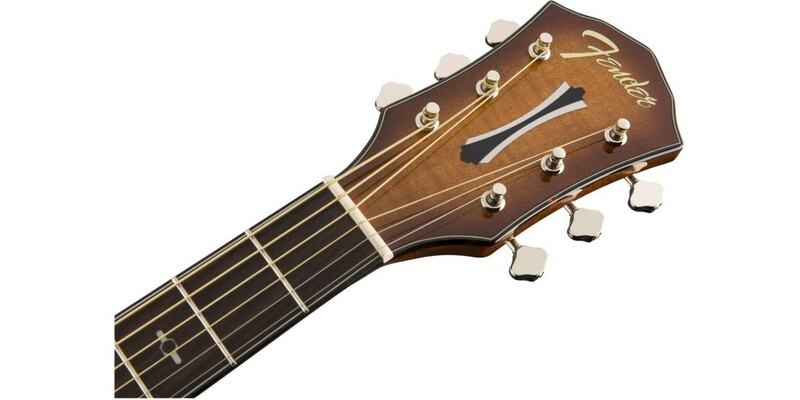 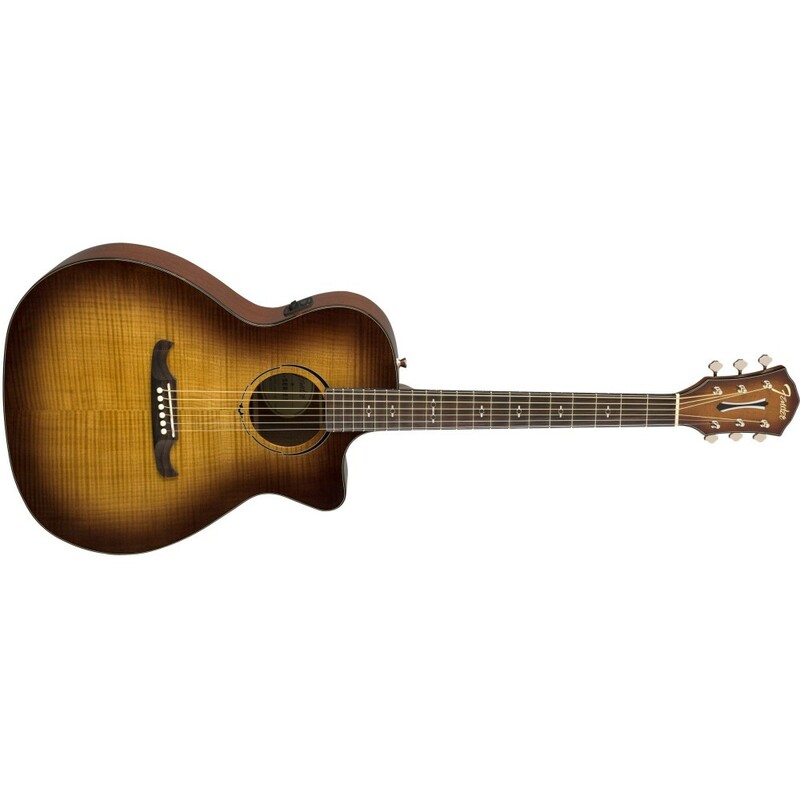 An instrument that sounds as good as it looks, the FA-345CE offers legendary Fender sound and performance in a single-cutaway body. 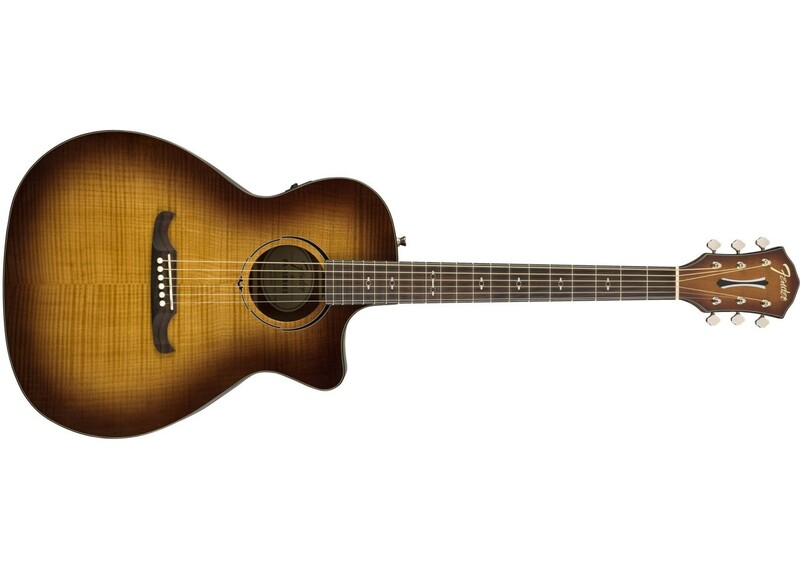 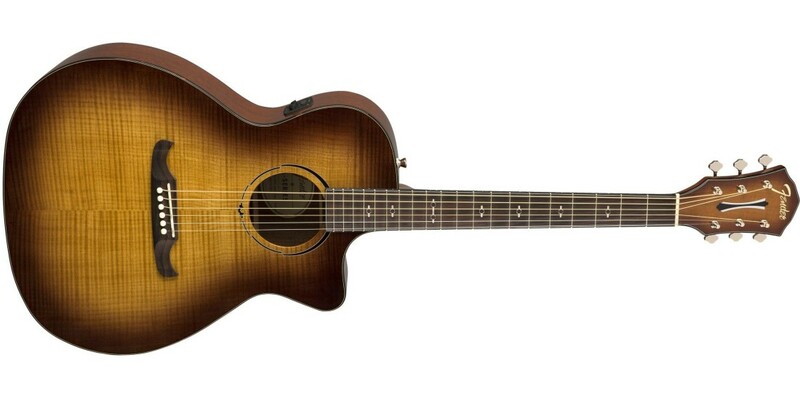 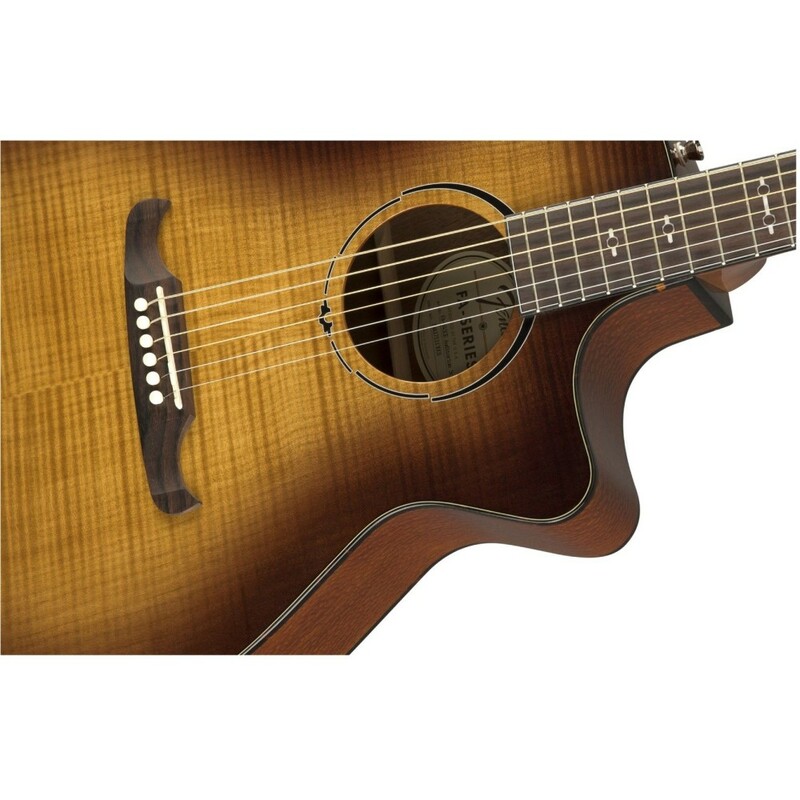 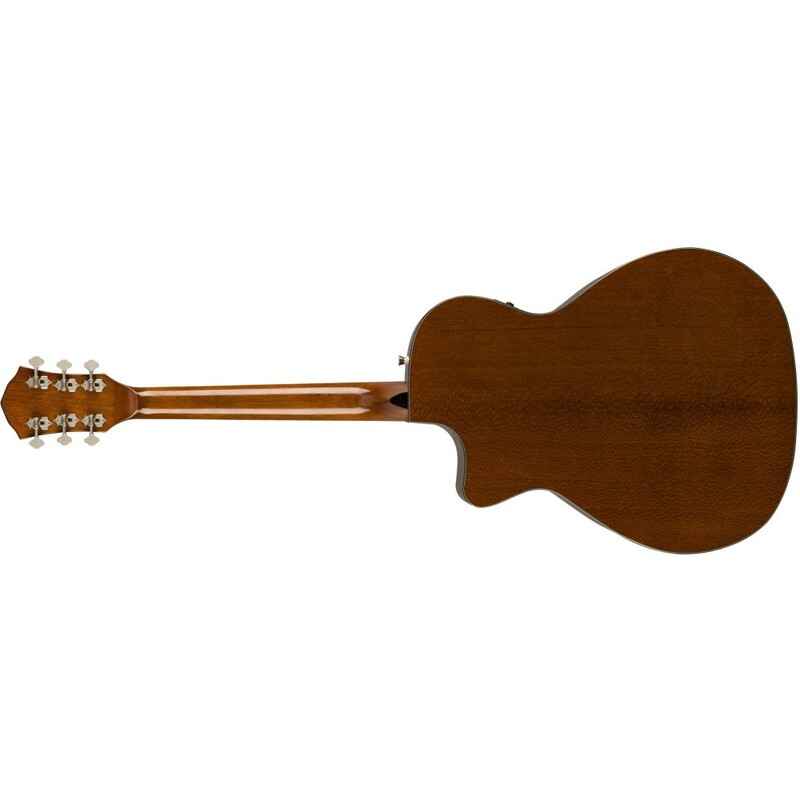 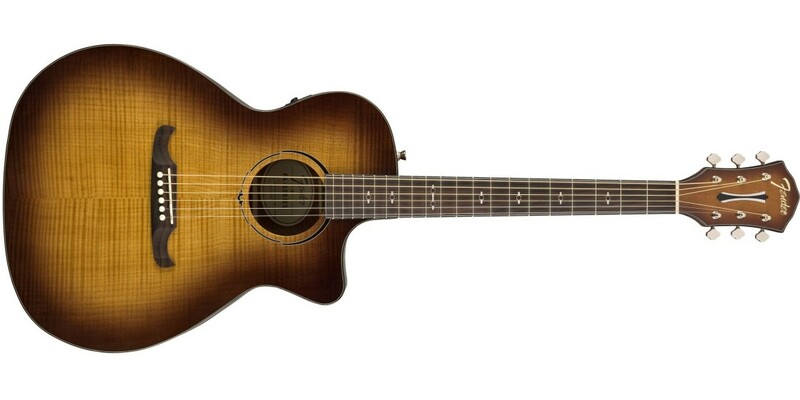 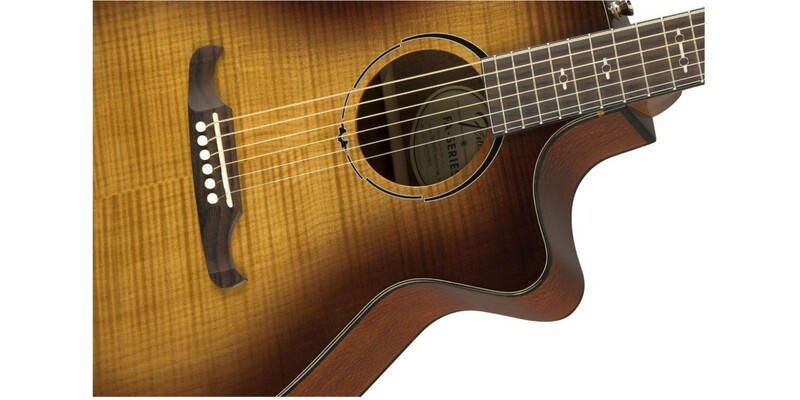 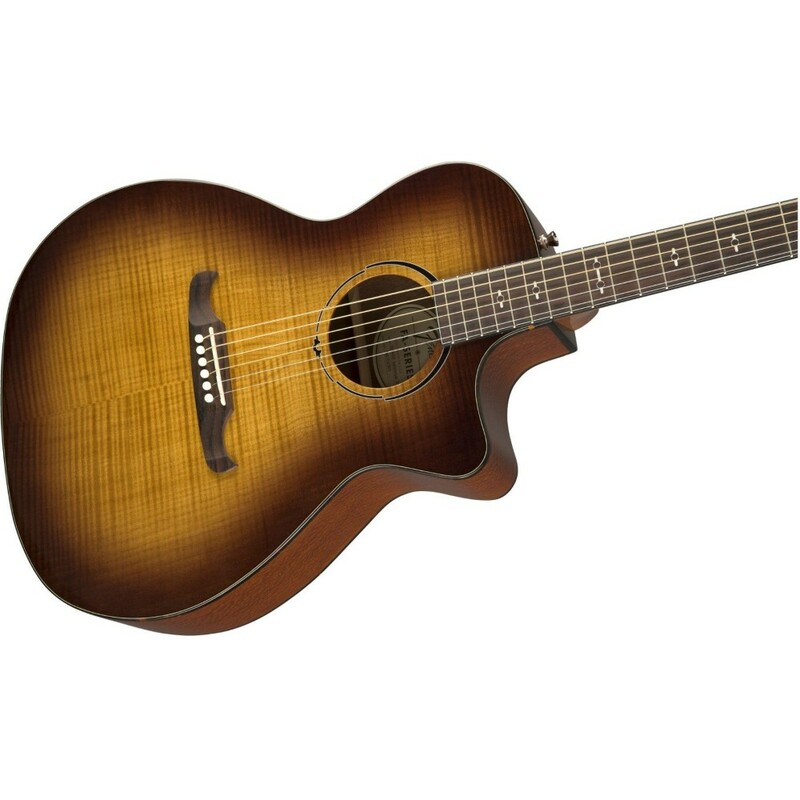 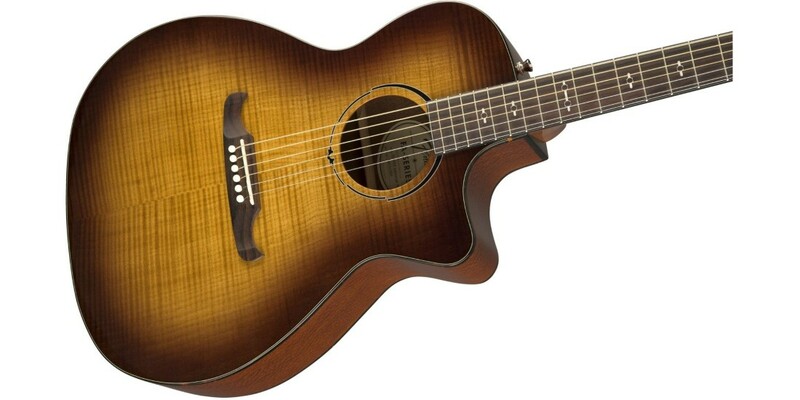 Quality laminate construction, including lacewood back and sides and flame maple top with tortoiseshell binding, along with a modern Fender 3+3 headstock and Viking bridge create an easy-playing instrument that sounds great. 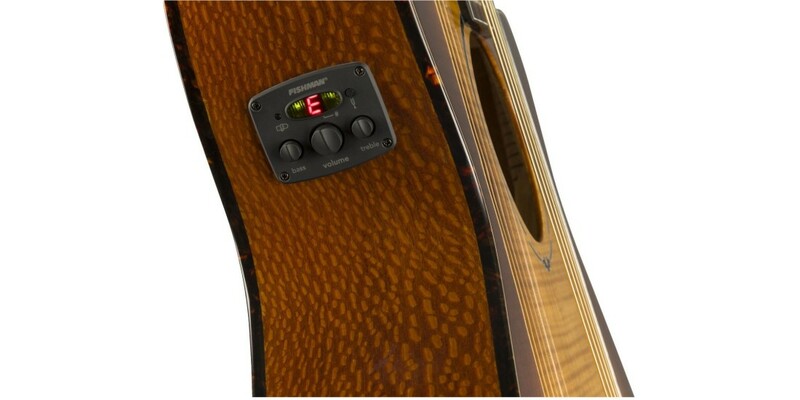 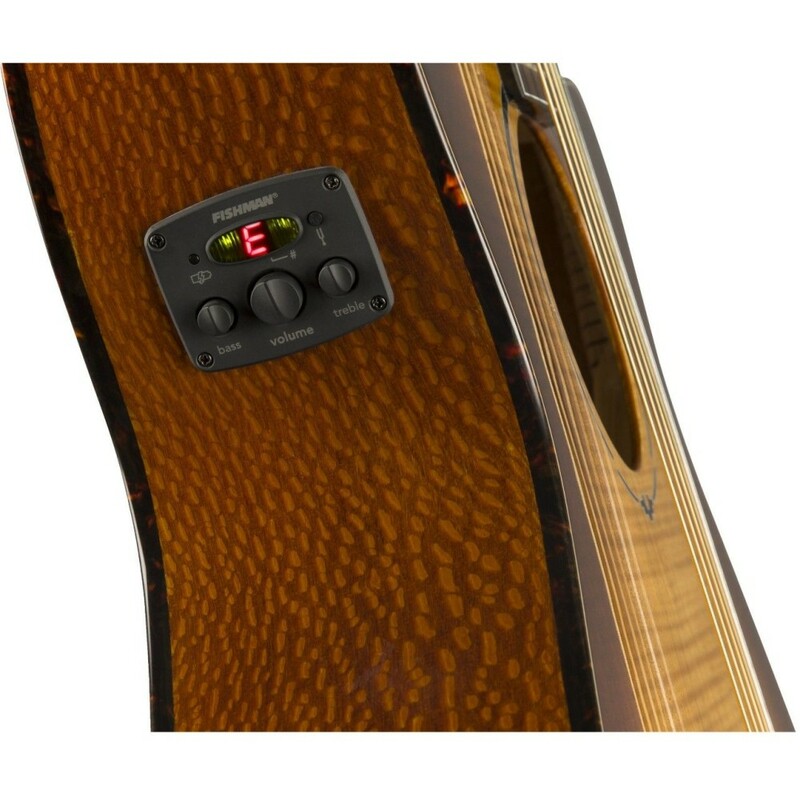 The modern Fishman electronics allowing you to take your sound to the stage with ease. 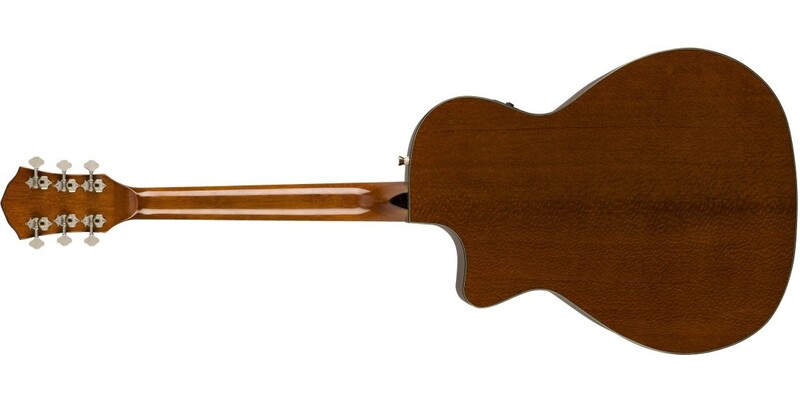 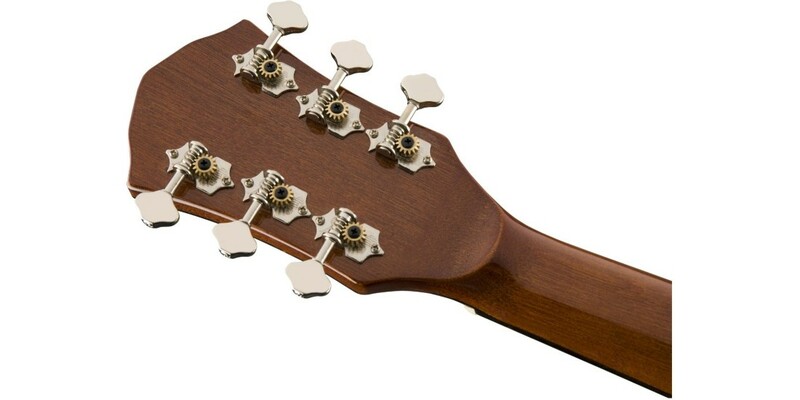 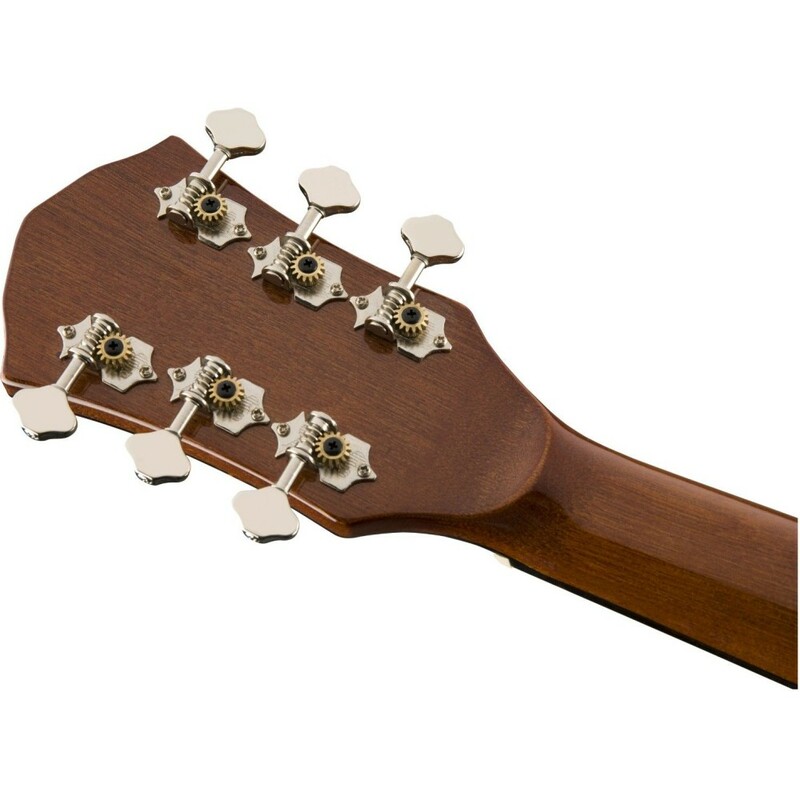 Developing and experienced players alike will appreciate the mahogany neck that gives the guitar a lively tone while complementing the flame maple top.